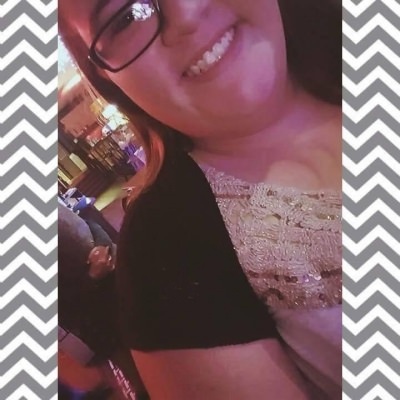 fun, outgoing, kind of shy at first, laid back, very country. If you want to know anything else, just let me know. Would You Rather, Bring It On. Basically anything scary. Meghan Trainor, Thomas Rhett, Cole Swindell, Carrie Underwood, Cam, Marian Morris, Lukas Graham. Going to see a movie and/or dinner, or taking a walk and just talking. to find the right person for me and eventually settle down with them. someone who will accept me for me, and love me like I deserve, and I will definitely do the same. Someone who is caring, thoughtful, funny, laid back, and sweet. go to the movies and/or a movie. Or we could go for a walk through a quiet park in the evening... I'm really usually up for anything.